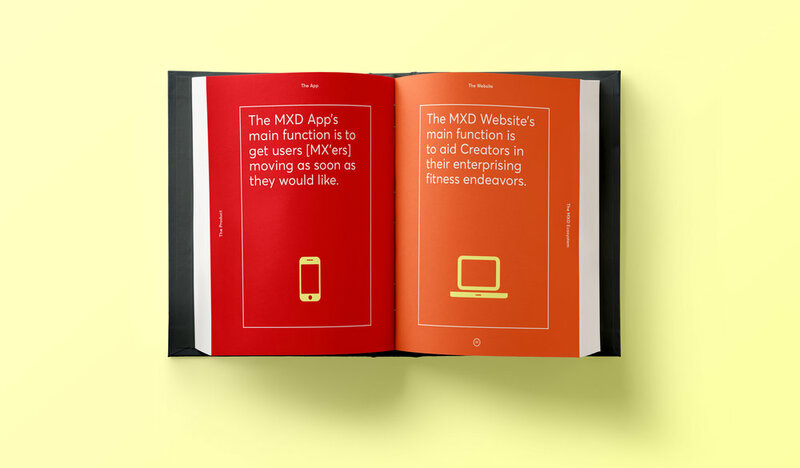 MXD is a dual-platform, social fitness system. It's structured to help people try, share, and create new ways to exercise and move with each other. In addition to the product being designed, I created a 100-page pitch book to supplement the business strategy and development plan for MXD as a venture. Finally, this process culminated in a public pitch; the recording of which is found at the bottom of this page. Shown here are a few different spreads from the final book.